Spring has FINALLY sprung and we all know what that means. It is time to throw a PARTY. Of course, if you throw a party from Spring through Fall people will be outside too. We want to make sure that your lawn and landscaping looks great for your guests and YOU. 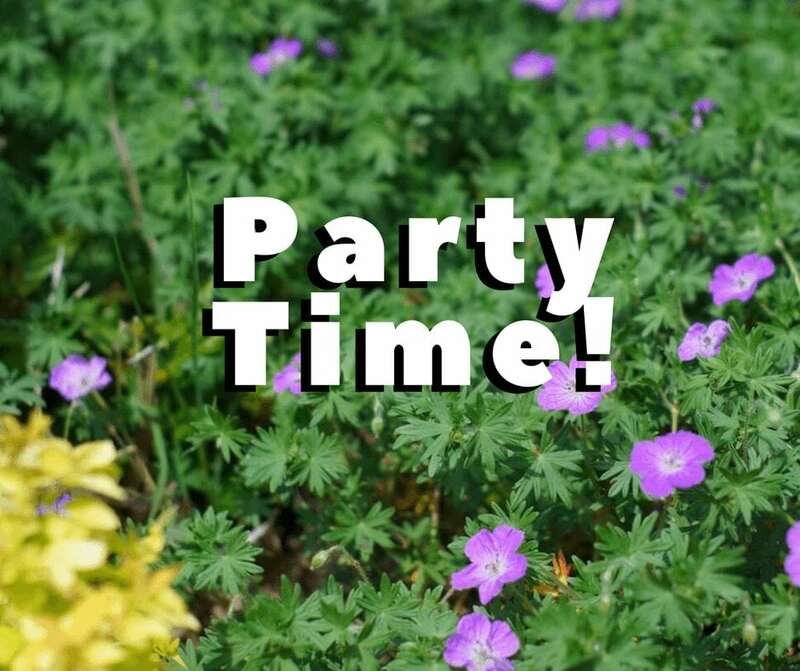 When you set the date for your party just give us a call or email (615-269-7706 or helpdesk@turfmanagersllc.com) and we will adjust mowing schedules and other services to ensure that your property is nice and fresh for the day. Tis the season to have the fungus among us! Brown Patch in the lawn is going crazy on fescue lawns. This is a soil borne fungus so if you have had Brown Patch in the past you will have it again. What really brings the Brown Patch out is warm nights, heavy dew, rainy nights and night time watering. Night time watering is the only condition that we can control. So, if you have an irrigation system just start your system to come on around 4:30 in the morning to run its cycle. We can treat for Brown Patch!!!! If you think you have it, don’t hesitate to call as immediate attention and treatment are a must!!!! 615-269-7706. 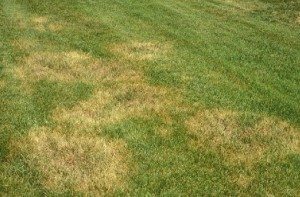 Brown Patch is the number 1 fungal killer in Fescue lawns. If you have spent any time at all out doors this Spring you have probably noticed that Fleas and Ticks are everywhere. This year promises to be a particularly bad year for flea and tick activity. We can spray for them!!!!!!!!!!!! If you plan to have a party or just spend time in the lawn call us, 615-269-7706, and we’ll take care of your Fleas and Ticks. The added bonus to this treatment is it will also take care of Chiggers. Okay Folks, no one and we mean no one likes to be stung by MOSQUITOS!!!!! 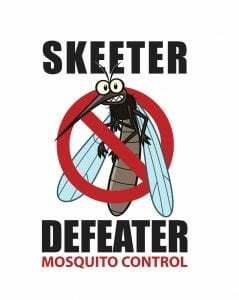 We have the perfect solution with our Skeeter Defeater program. We get rid of Mosquitos. This program works and we have a great deal for anyone that would like to add this service to their lawn maintenance. AND we have a one-time great offer for folks that are new to this service. Here it is; 50% off of your first application AND 10% off for prepayment of the remaining applications for this year. This is a HUGE deal. Call today, 615-269-7706, to start enjoying you mosquito free outdoor space. We know that you know what a beautiful lawn and landscape looks like! Heck, that’s the reason we show up to your house so that we can keep things looking great! We also know that you know when you see a really terrible, horrible, neglected, mangey lawn and landscape as well. Friends don’t let friends live in weed infested jungles. If you have friends that have lost their lawn and landscaping way, just have them call the help line at 615-269-7706. It only takes one call for the healing to begin. We can help!!! !